Ram Sewak Sharma former IAS, his tenure has been extended for a period of two years beyond 10 August 2018. Ram Sewak Sharma former IAS officer Jharkhand 1978 batch, who is presently posted as Chairman Telecom Regulatory Authority of India (TRAI) his tenure has been extended for a period of two years beyond 10 August 2018. 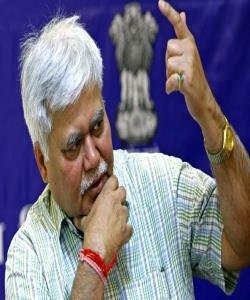 Sharma will continue till the attainment of 65 years of age i.e. 30 September 2020.